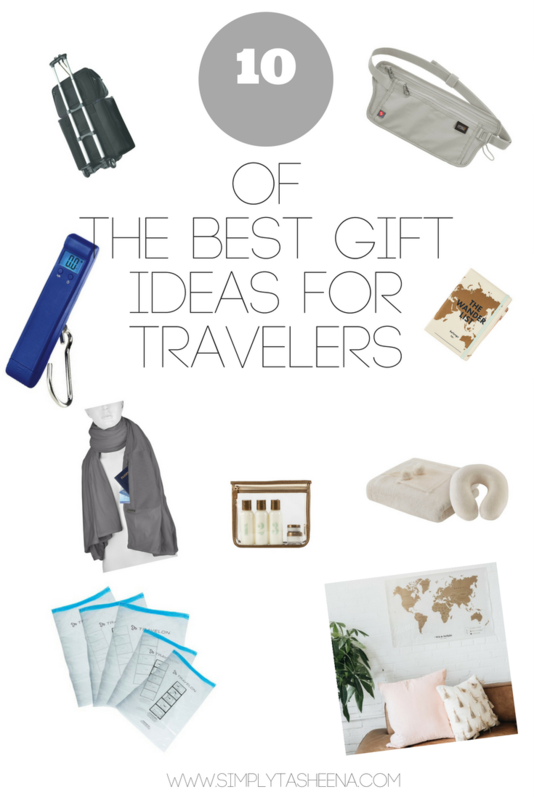 I'm frequently asked of what gifts are a great gift idea for Travelers. Whether you're a seasoned traveler or someone who's exploring a new hobby. I compiled a list of items that I have purchased and/or would love to receive as a gift. I did not include luggage because honestly. My preference has changed over the years. When I first started traveling, I would try to take everything that I could with me. Now that I've found what works for me. I simply bring a carry-on luggage and if I can. I just bring an under the seat bag. Trust me, this has come with a lot of growth and knowing my wants from my needs. I possibly will include in a future post the luggage that I'm currently loving and my must-have travel items. Anywho, what's on your travel item wish list? Boy I've probably purchased each item on this list at least once when traveling. This is useful any time of the year. That scarf is awesome. I travel for a living and I haven't owned one of those. A good scarf is invaluable! These are awesome.practical gift guide. I would choose the Samsonite bag, and that plug converter. The travel journal is so cute! I love recording my experiences in a cute journal when I travel! And the plush neck pillow, oh gosh, this one looks so comfy! Great suggestions for travel lovers Tasheena! We do a lot of travel and these would all be so great. Such good ideas for those people in your life.